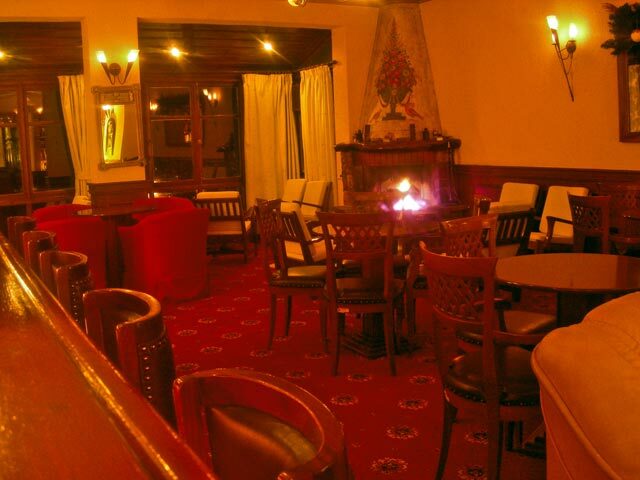 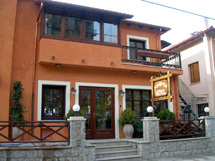 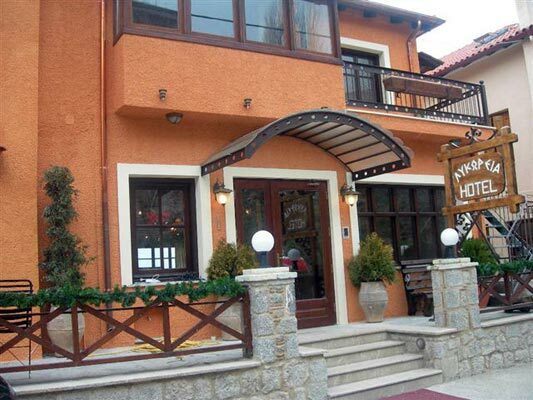 Hotel Likoria is located, on the road to the Ski Centre of Parnassos (parking entry from N. Delphi). 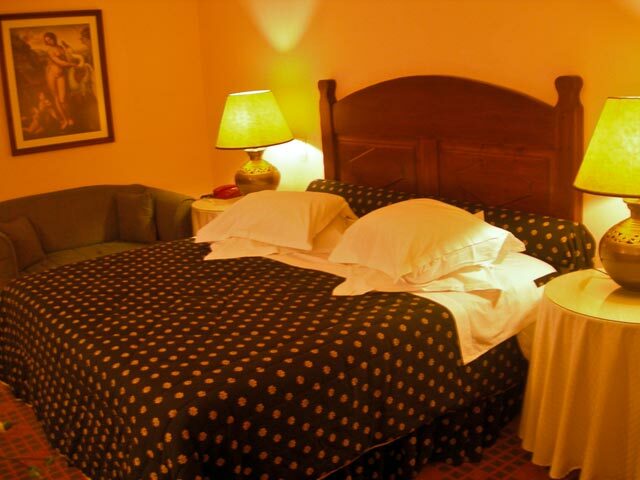 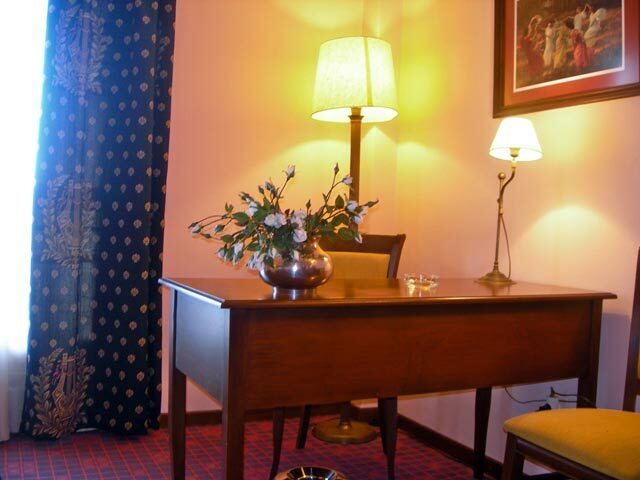 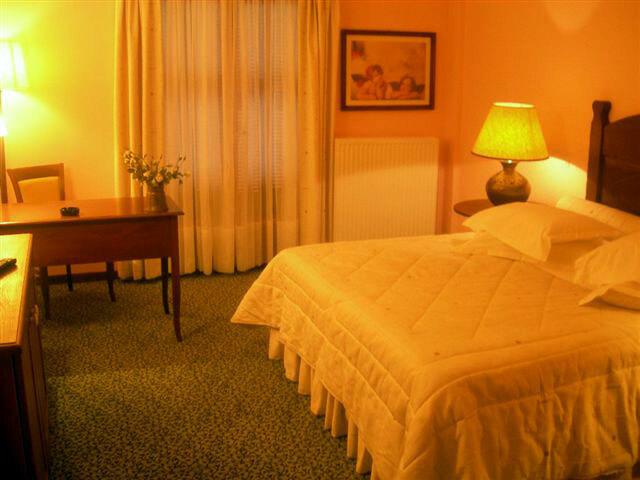 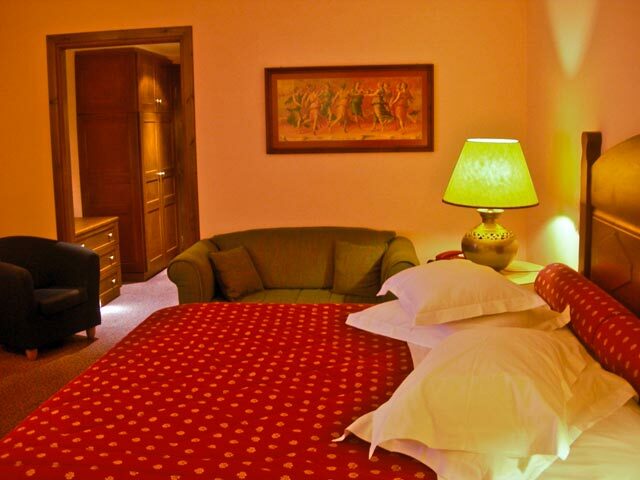 Our unit operates since 1988 and has been renovated recently in luxurious double rooms 4 ****. 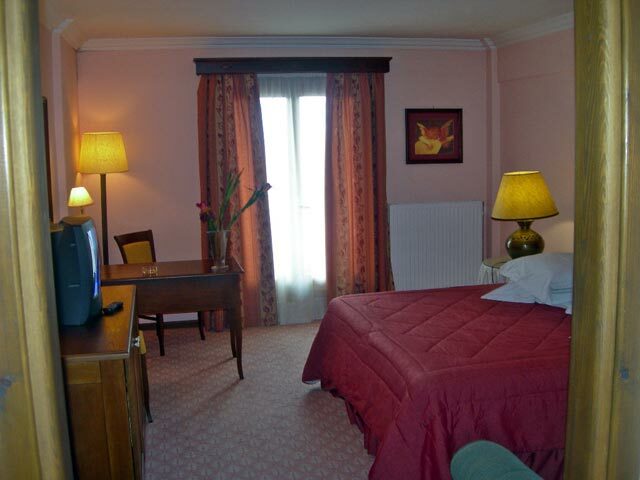 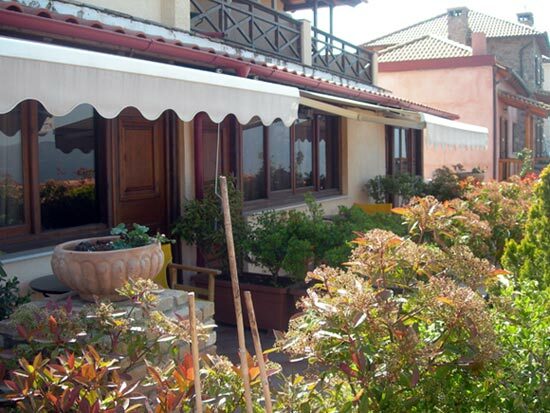 The rooms (35 sqm2) of our hotel provide a quality equipment and as well as nice aesthetics which represent the personal taste of the owners, in order our visitors to spend a pleasant staying.